We at BC Studio believe you can have your production your way and we do our best to help that vision. 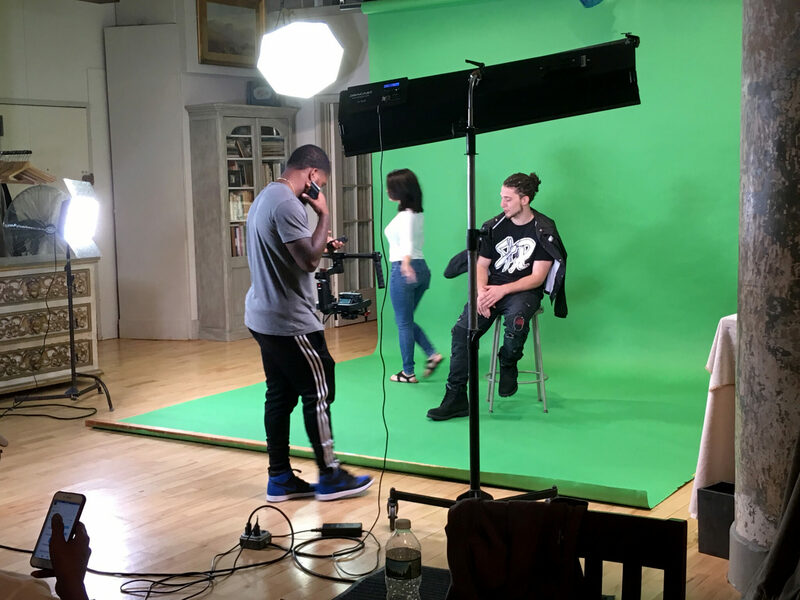 Our green screen facility in Chelsea in midtown Manhattan, offers a comprehensive array of features, including 12 foot ceilings with full lighting grid, dedicated cyc-light and an array of LED and fluorescent fixtures – or you can bring your own lights. Basic package also includes grip stands, apple boxes, and sandbags. 875 sq foot shooting area, allows ample room all around, 2 couches, dining table and workbench make working here comfortable and efficient. Our 12 foot wide PRE-LIT green backdrop extends from the floor to 10 feet high, allowing full body shots of talent. 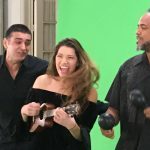 Our exquisite space is perfect for all types of chromakey projects including fitness instruction, interviews, music videos, corporate presentations, and anything else you can think of. 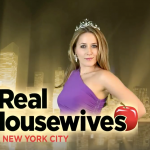 Our clients include The Discovery Channel, The Travel Channel, PBS, Time Warner Cable, Showtime, HBO, Google and Bravo. We are affordable for all types of smaller projects as well. 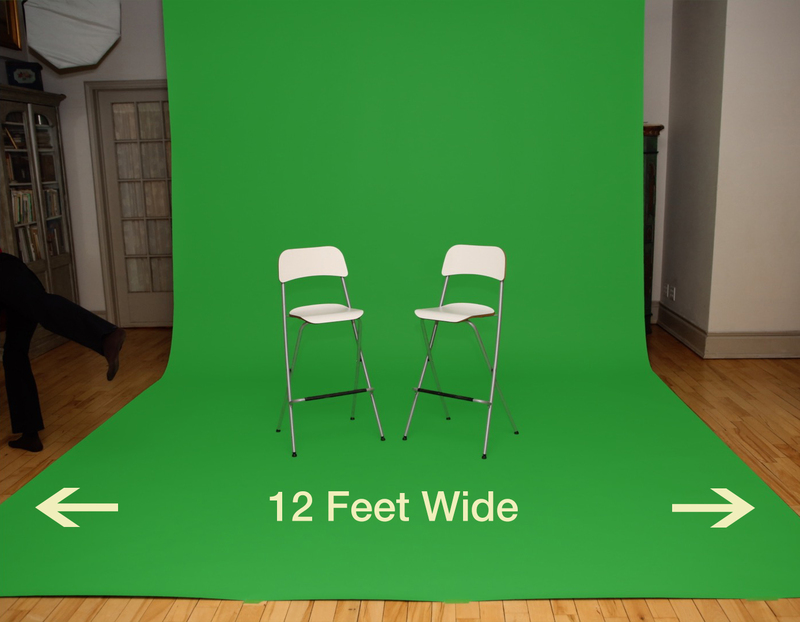 ● Interviews—A green screen studio is a great place to record an interview for a documentary or other informational show. These programs are packed to the brim with dialogue and expert knowledge, yet could lack the visual stimulation necessary to keep the audience engaged with the speaker. Putting a historian in front of a backdrop showing the ancient pyramids is a great way to combine information and art to captivate the viewer. ● Cinematic Productions—Our staff has helped hundreds of productions traverse the barriers of space and time at our green screen studio. The wonders of technology have pushed the barriers of imagination into an unparalleled realm of creativity. 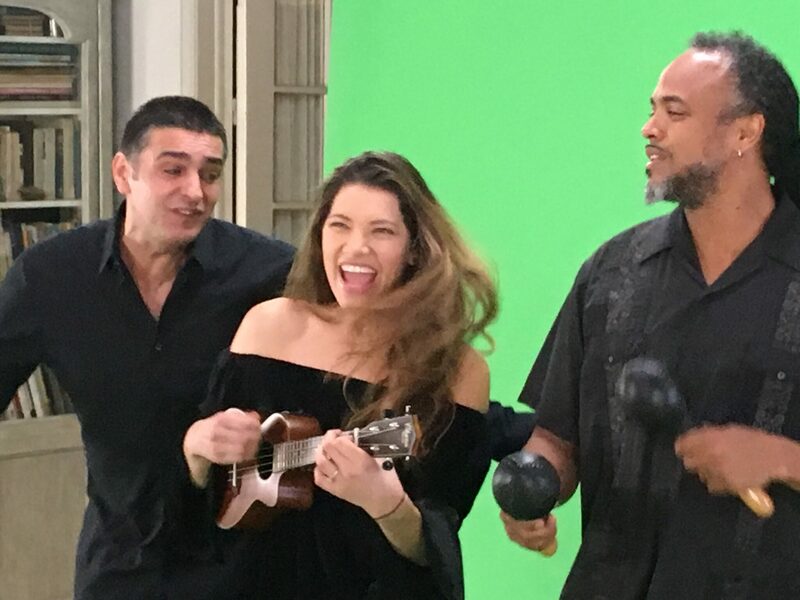 Whether you are looking to put some finishing touches on your project, or you need an array of scenes filmed in chroma key, we have you covered! Footage you acquire here can be composited in post-production for sophisticated visual effects to enhance any production. 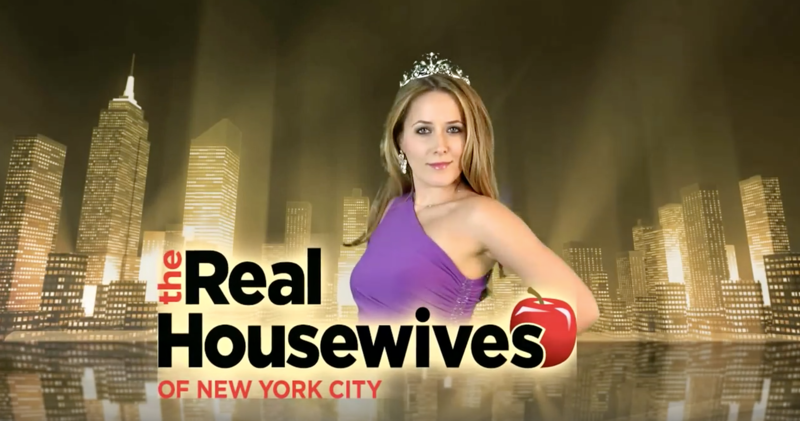 ● Television—You may have noticed that green screen production has become more and more popular. Virtual sets allow you to create an ambience limited only by your own imagination. ● Optionally, our full editing suite on location is available for keying backgrounds in – even same day turnarounds are possible for some projects. 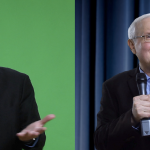 Different backgrounds (blue chromakey, black, white and gray) are on hand in the studio. Camera, audio, makeup, crew, teleprompters are all available on request. 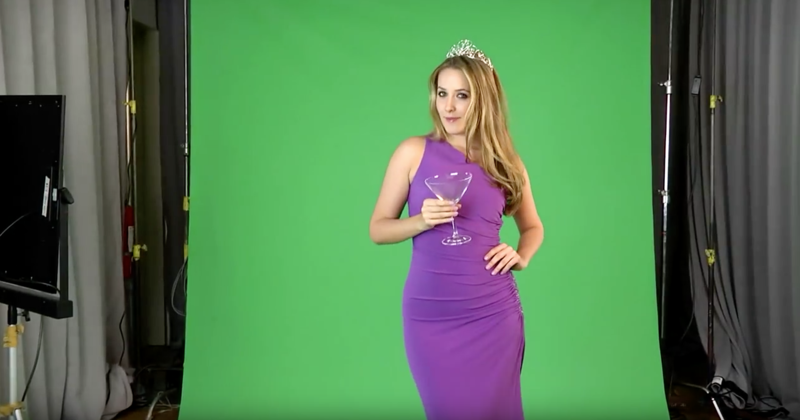 There is no limit to the wonders that green screen videography can achieve. Ask how we can help on your next project. 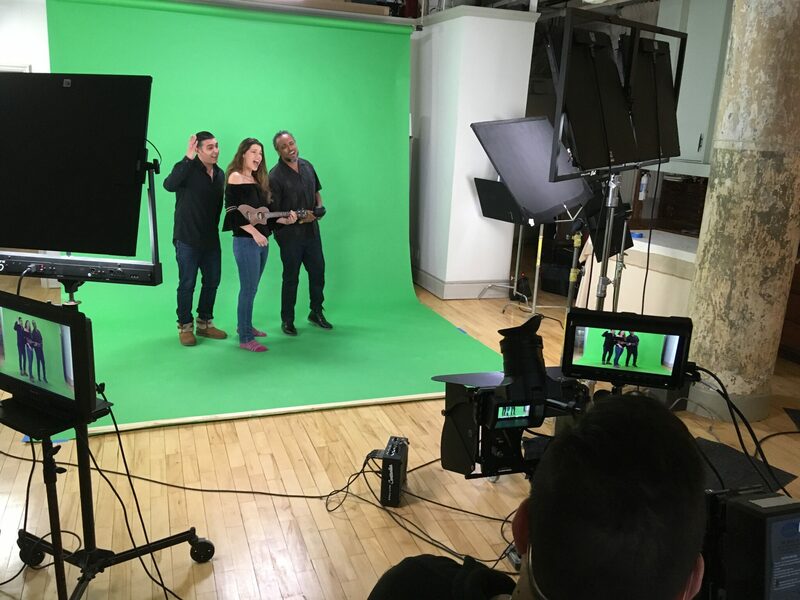 Our video studio is conveniently located near public transportation as well as major video equipment rental facilities in Manhattan, just a few blocks from many subways and Penn Station. Contact us today to book your time at our New York City video studio. DP Tyler using Ronin with Christopher Sausage and model.